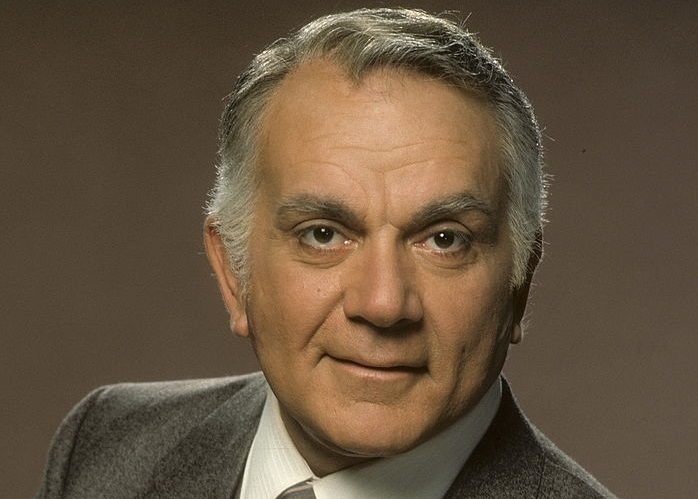 Soap and daytime soap opera actor Robert Mandan died on April 29 in Los Angeles after a long illness, his friend, playwright and screenwriter Gary Goldstein, told The Hollywood Reporter. He was 86. Mandan had worked on such soap operas as From These Roots (as David Allen), The Doctors (Mike Hennessey/Mr. Tabor), The Edge of Night (Nathan Axelrod) and Search for Tomorrow (Sam Reynolds) when he was hired to play Chester, a conniving Wall Street stock broker, on the ABC primetime comedy Soap. Susan Harris created the sitcom, which aired for four seasons, from 1977-1981. The show, always a critical darling, was a top 10 hit in its first season but suffered in the ratings as it was moved around the schedule. Mandan and Helmond reunited for two episodes of her next series, Who's the Boss?, and for a 2002 production of "A Twilight Romance" at the Falcon Theatre in Burbank. He also returned to the soap opera world with gigs on Santa Barbara (Maxwell Hammer), Days of our Lives (Steven 'Jonesy' Jones) and General Hospital (Judge Bryant). In primetime, Mandan portrayed the wealthy investment banker James Bradford at the end of ABC's Three's Company and on its 1984-1985 spinoff, Three's a Crowd. He also was the bombastic Col. Lawrence Fielding on the CBS adaptation of Private Benjamin, and his doctor character married Mrs. Garrett (Charlotte Rae) on NBC's The Facts of Life. 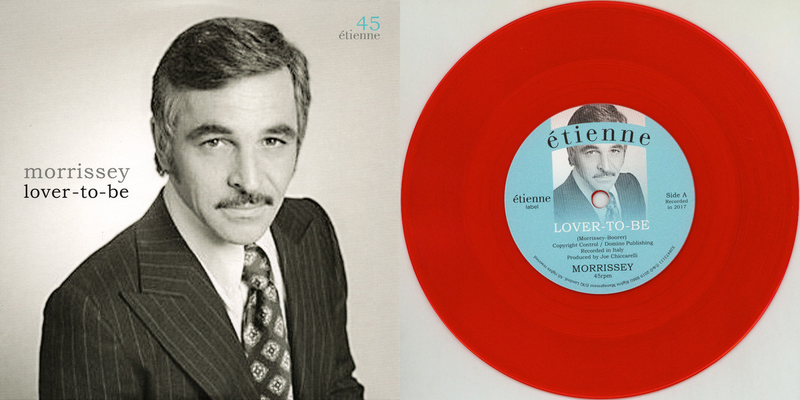 His other notable TV work included playing an unctuous attorney on All in the Family and a homosexual friend of Bea Arthur's character on Maude, and he appeared on Sanford and Son, Barney Miller, Star Trek: Deep Space Nine and One Day at a Time. A native of Clever, Missouri, Mandan grew up in Southern California and majored in theater at Pomona College. He got a big break when veteran actor Edward Arnold pushed for him to star alongside him in a production of "All My Sons" in Palm Springs. Mandan made his Broadway debut in 1956 in "Speaking of Murder," directed by Delbert Mann, and he worked with Lauren Bacall in the original 1970 production of the Betty Comden-Adolph Green musical "Applause." On the big screen, Mandan played a senator in The Best Little Whorehouse in Texas (1982) and appeared in other films including Hickey & Boggs (1972), MacArthur (1977) and, as a principal, in Zapped! (1982). He did lots of local theater late in his career, Goldstein noted. Survivors include his wife, Sherry.